Sewing is a tendency that grows every day. Almost everybody has taken an old T-shirt and cut a piece, added a piece of cloth on the side, changed the collar shape… But, at one point, you notice that you need bigger projects and want to take some challenges. Day by day we add more cards to our collection: for the supermarket, cinema, petrol station, hairdresser… We collect points and discounts everywhere! And the worst is that my money bag is going to explode. In this situation, there are only two options available: stop collecting discounts or make a card holder to carry all them together. If you decide to take the second option, don’t forget to follow the steps of this easy tutorial. 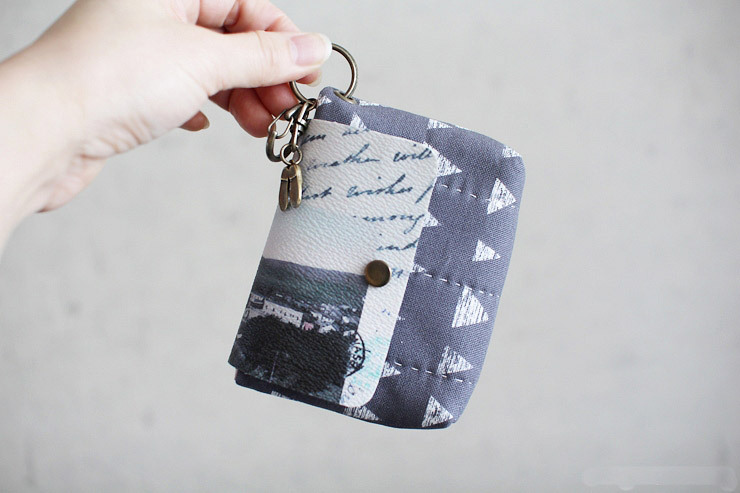 With this tutorial you’ll be able to sew your own tablet cover in just 12 steps. Stop waisting so much money on covers that spoil in just few weeks. Choose the cloth you like and start creating! Tired of finding your home in a mess with all the toys and objects spread on the floor. 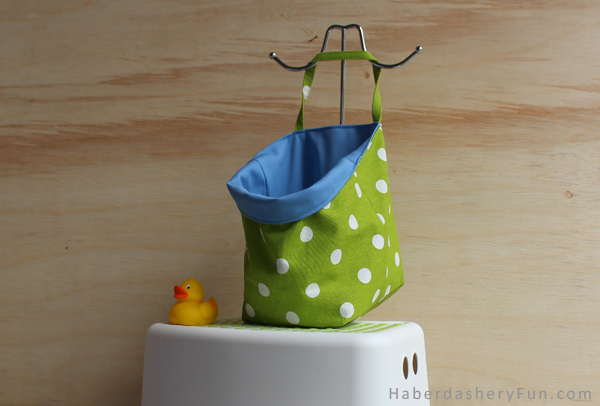 Check this awesome tutorial and create your personalized storage bags. And, if you want to use the outdoor or in the bathroom, just use some waterproof cloth. The last tutorial is probably one of the easiest: cushion covers. In just few minutes you’ll create a brand new cover for your old cushion. Just follow this easy steps. All the previous diy projects have been created with stain-resistant and waterproof tablecloth, so we can create more resistant and long-lasting creation. Which one will be the first to do? This entry was posted in Blog and tagged bolsa diy, cojines impermeables, diy bag, ipad bag, mantel antimanchas, Netkotton, sewing cloth, tablet bag, tela antimanchas, tutorial costura.